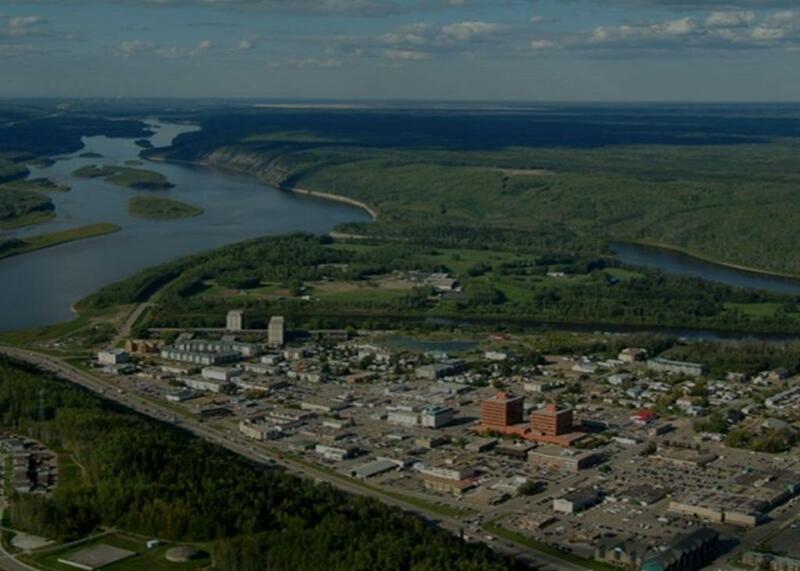 There is more to Fort McMurray and the Woodbuffalo region than just the oilsands. 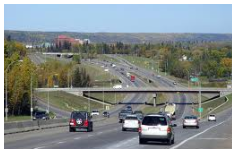 Take a look at all there is to see and do in this vibrant community. 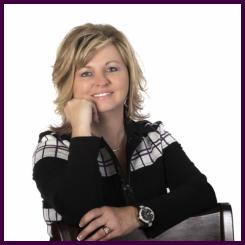 Kim Shears-Bailey has the expertise and resources you need to help you sell your home quickly and successfully. It all begins long before you open your property to showings. You need to see your property like a prospective buyer. 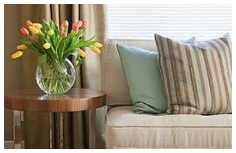 To do that you need to look at both the inside and outside of your home with a fresh perspective. Before you put your property for sale and have your first viewing, check out our Tips for Selling Your Home here. Before putting your property for sale, take steps to save time, money and energy in the home selling process. Successful Home Staging will help you sell your house sooner and possibly for more money than if you did not prepare it for selling! Remember most people want to move into their new home without having to make updates to it. Hopefully these brief tips from Kim will give you insight into what potential buyers are looking for when viewing a property for sale. Choices you make regarding improvements or renovations can drastically influence your home's market value. Kim Shears-Bailey is here to help with these tips and more.